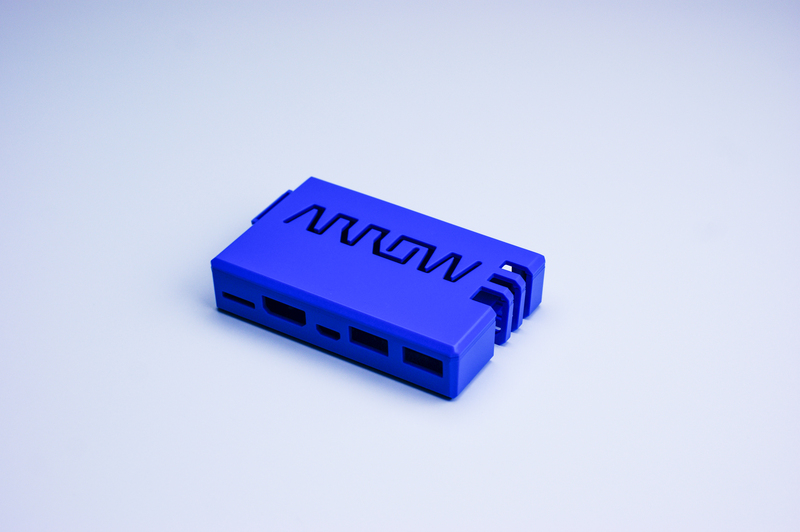 This is the special case for DragonBoard(TM) 410c. There are two colors of the case. One is transparent color that you can see its inside well. The other isthe same blue color with Printed Circuit Board of Dragon Board. 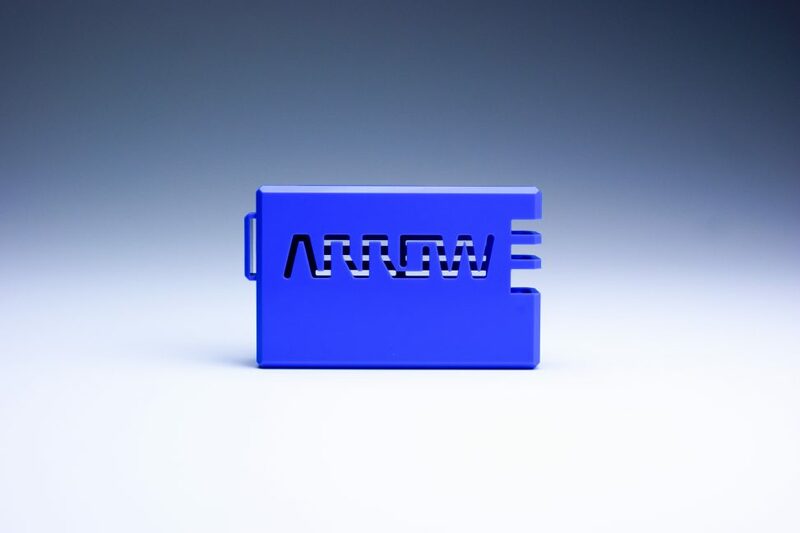 There is an opening at the top surface, which shaped the same as Arrow Electronics logo.